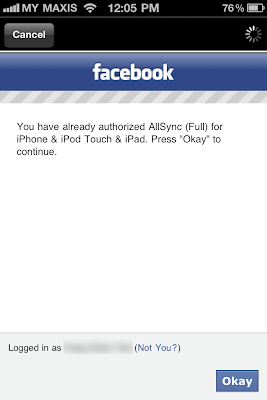 [GIVEAWAY] AllSync - Brings Your Social Networking Contacts Into Your iOS Device - iPhone.MY - Daily News On Mac, iPhone, iPads, iPods and more! 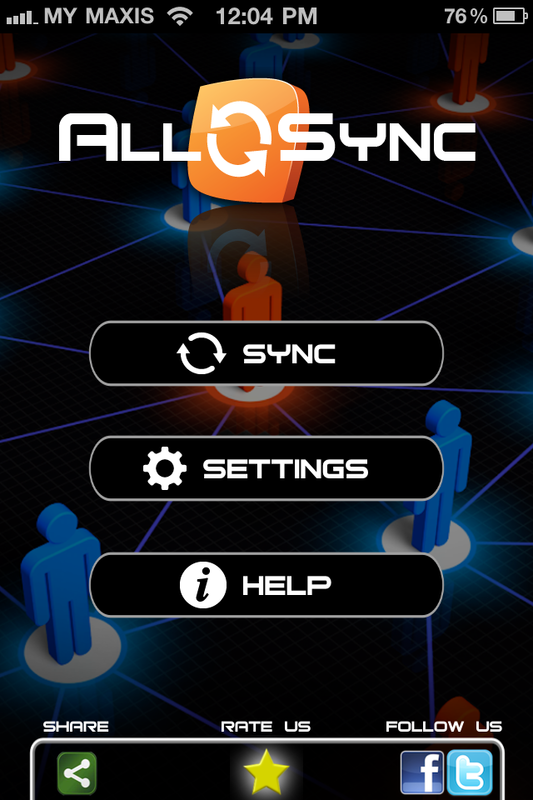 If you have thousand of friends and having problem managing them, AllSync 3.0 for iPhone, iPod touch and iPad is here to help! 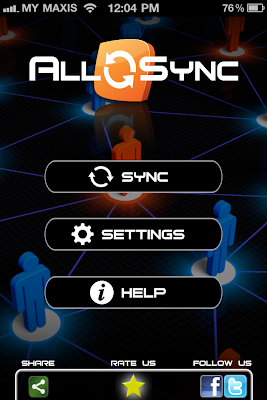 Allsync 3.0 allows you to stay in a loop with the latest updates from their friends’ profiles and keep all their contact information within easy reach. 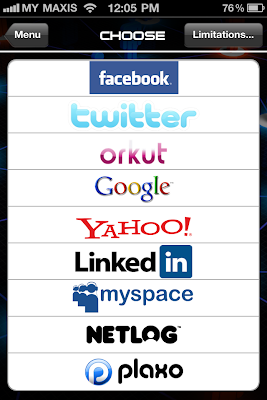 AllSync offers fast and simple synchronization that allows you to choose from a variety of social networking services like Facebook, Twitter, Google, Yahoo, Orkut, Netlog, Linkedin, Plaxo, and MySpace, and import your contacts from each of this service into Microsoft Exchange, Mobileme, and Google Sync address book of your iOS device. 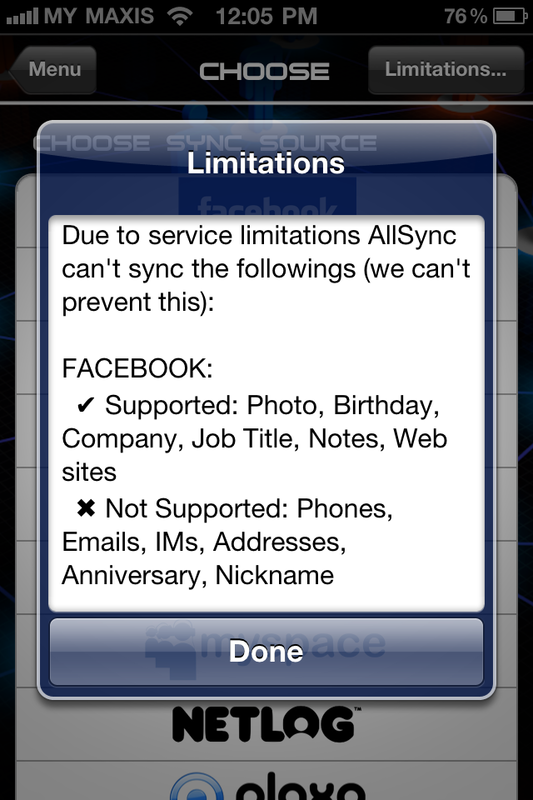 However, due to the service limitations, some information are not able to sync depend on the social networking service. 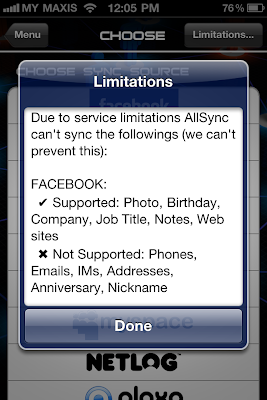 For example, Facebook only supports photo, birthday, company, job title, notes and web sites. 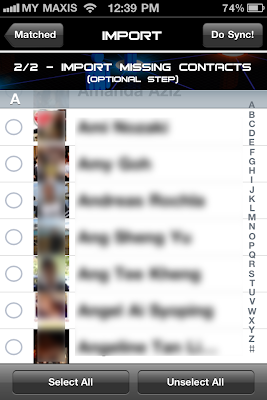 Phones, emails, IMs, Addresses, Anniversary, Nickname are not supported. 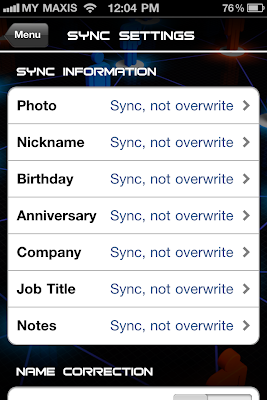 The user interface of AllSync 3.0 is clean, polished and user friendly. AllSync enables to sync and import the most useful information from friends’ profiles such as names, photos, phone numbers, emails, birthdays, addresses, companies, job titles, notes, IMs, website links, nicknames, and anniversaries. 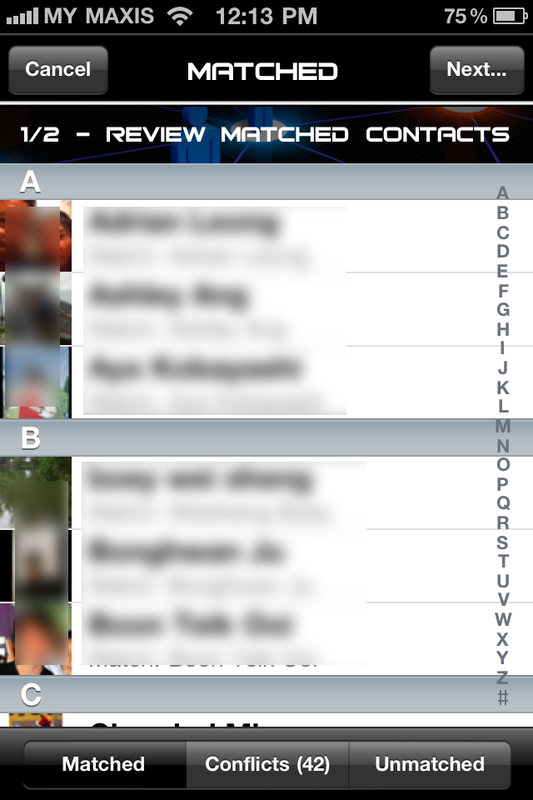 Allsync also comes with a handy feature called SMART-MATCH CONTACTS. It automatically matches your iPhone contacts to your friend list of the chosen social channel. 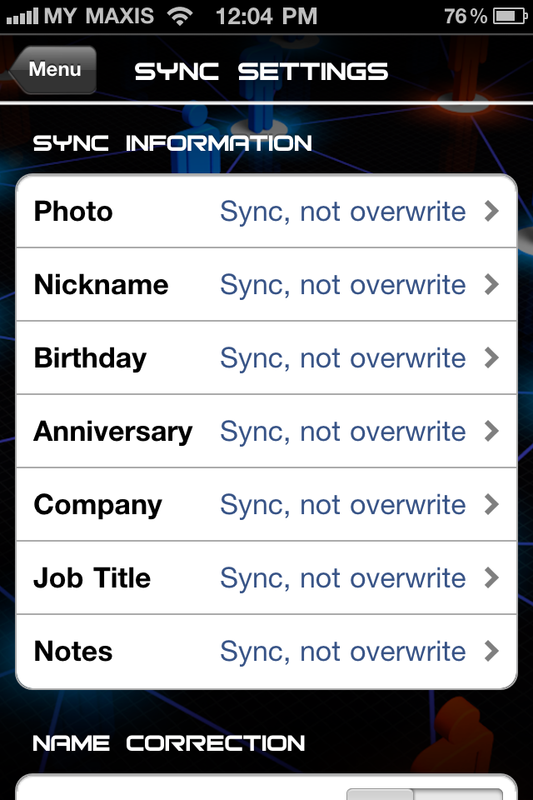 Besides, Allsync also gives users total control on what to sync, what to overwrite for a single or for all contacts. 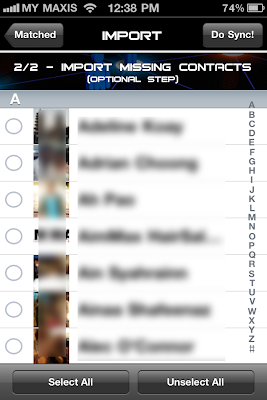 You can also import the missing contacts to your iOS devices from the social networking site! 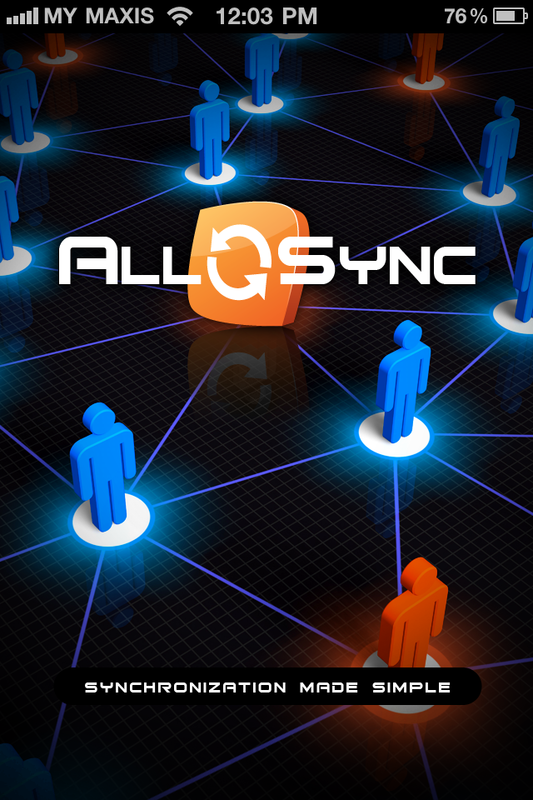 After done syncing, AllSync provides with a very detailed report about the information that was synced from user’s profile. We are fascinated by the convenience offered by AllSync 3.0. Now, contact management is no longer a issue. 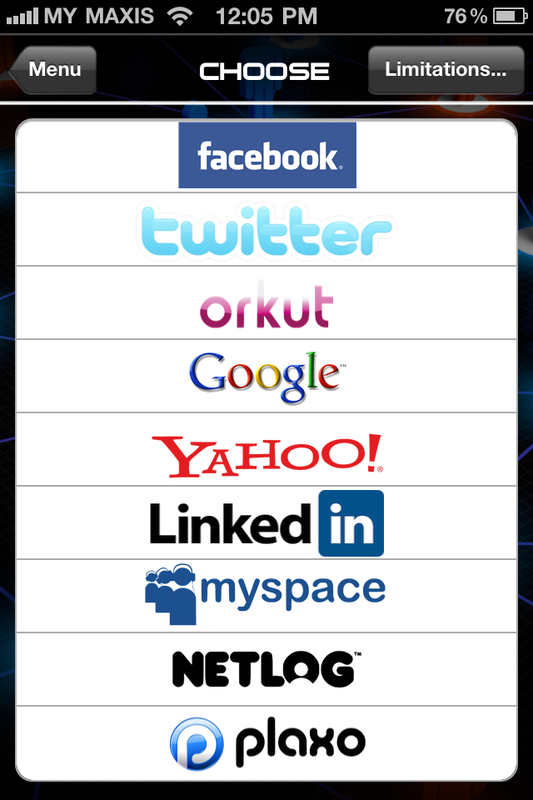 All you need to do is just pick the social networking site of your choice and sync! In the mean time, you can sit down, relax and enjoy your coffee. 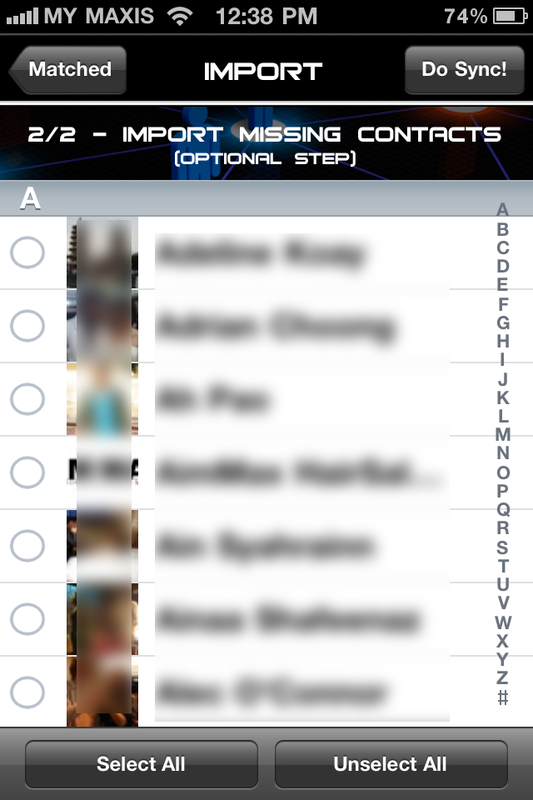 At the price of $2.99 USD (or equivalent amount in other currencies), we strongly recommend it to anyone of you who want to save yourself from the hassle of managing the address book manually! Another giveaway for all iPhoneMY readers. 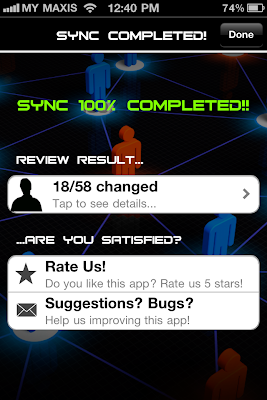 For those who want to grab a free promo code for this App, simply leave a comment below by 11:59PM 9th May 2011 (+8GMT) and tell us how this app would help you. We got 2 promo codes to giveaway this round!